DUBLIN (CNS) — Although Ireland’s new abortion law takes effect Jan. 1, by mid-December only 8 percent of family doctors had signed up to provide the terminations. 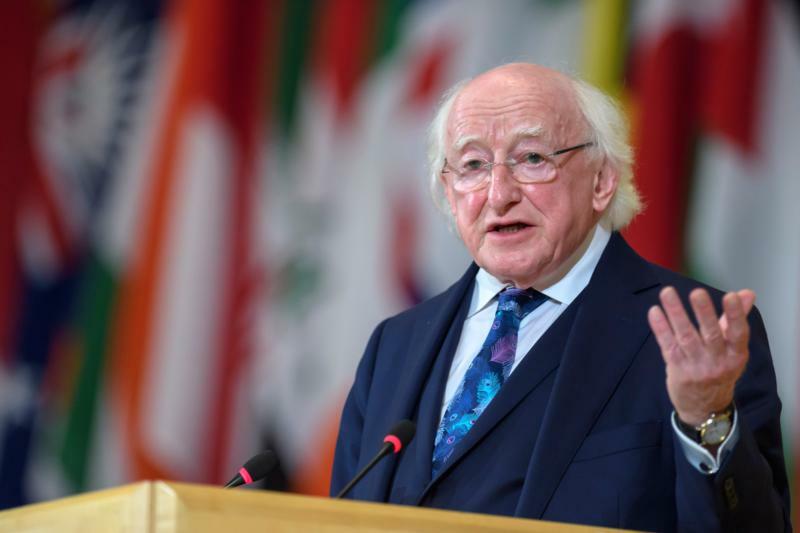 Irish President Michael D. Higgins signed the legislation into law Dec. 20, paving the way for wide-ranging access to abortion in the country. In a May referendum, voters opted by a margin of 2-1 to lift the country’s constitutional protection of the right to life of unborn children. The new law will permit abortion on demand up to 12 weeks’ gestation. It also will permit abortion up to 24 weeks on unspecified grounds for the health of the mother, and up to birth where the child is diagnosed with a life-limiting condition that means he or she may not live long after birth. According to figures released by the Department of Health, just 200 of some 2,500 family doctors have signed up to provide abortions. Many doctors have expressed concern that while the law recognizes a limited right to conscientious objection, doctors could be forced by the law to refer a patient to another doctor who will provide the abortion. “When the hard truth of the new law begins to break through the rhetoric, the public will start to rethink what has happened. “Amid all the sadness for what has happened to our country, the pro-life movement will stand united and look to a brighter day when everyone is once again welcomed in life and protected in law,” Cullen said.